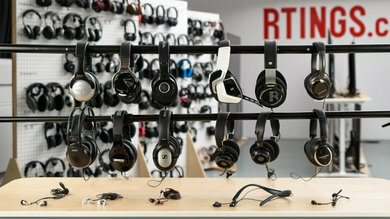 The control scheme describes the layout, functionality, and placement of the buttons on your headphones. 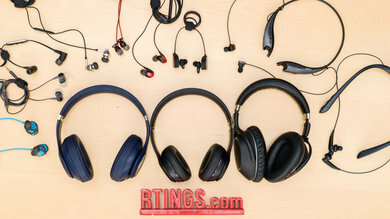 Headphones with built-in controls typically have volume toggles and a multi-function button to play or stop your music and answer calls. 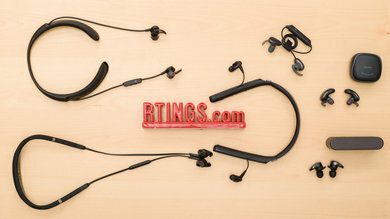 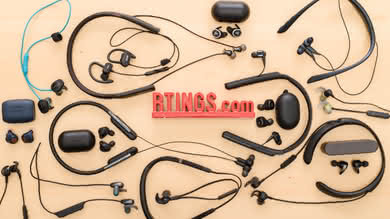 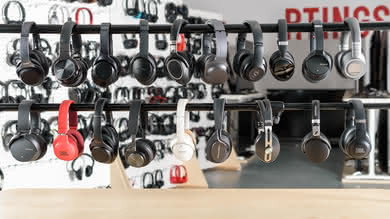 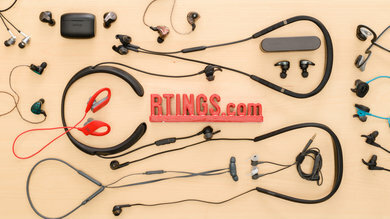 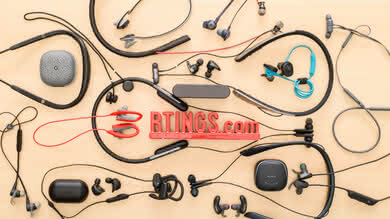 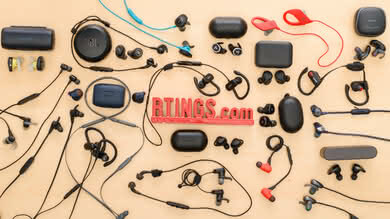 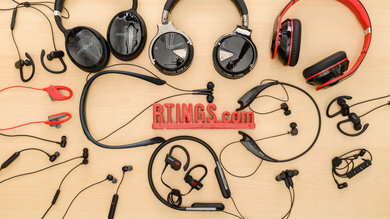 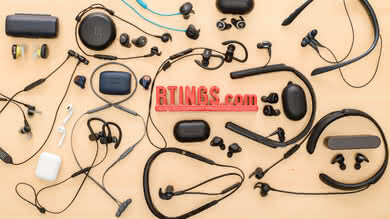 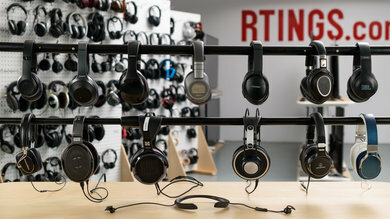 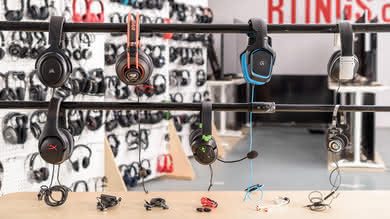 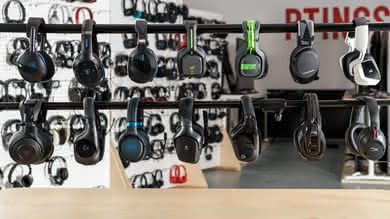 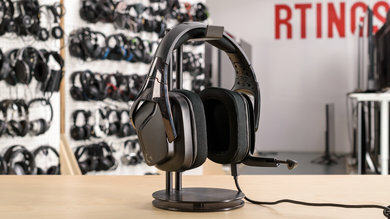 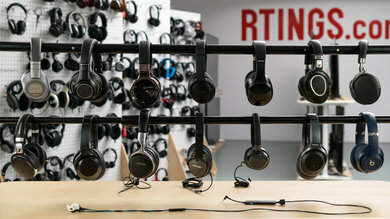 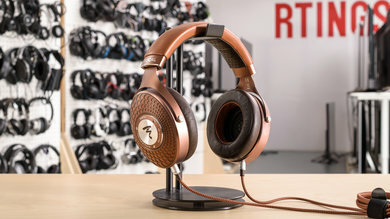 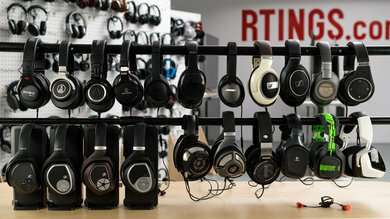 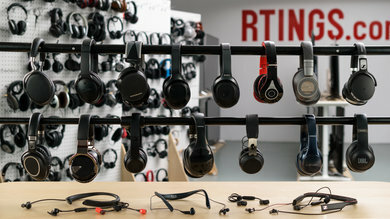 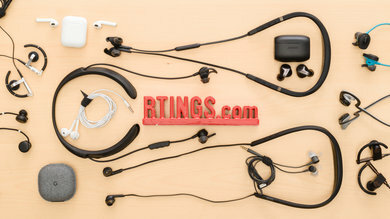 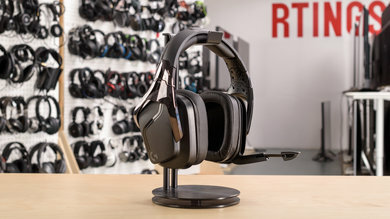 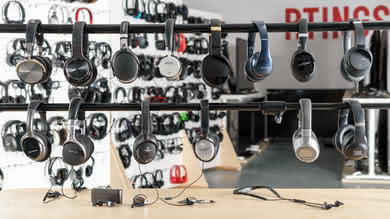 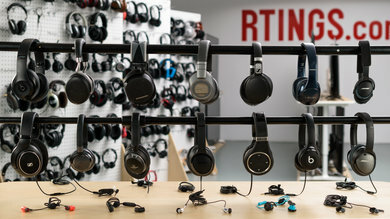 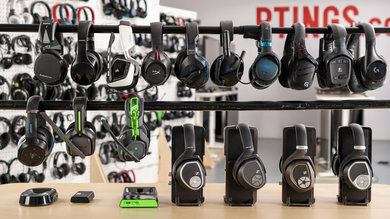 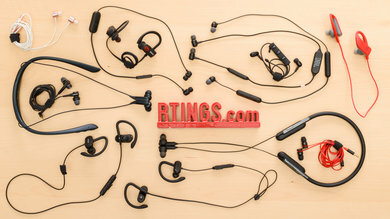 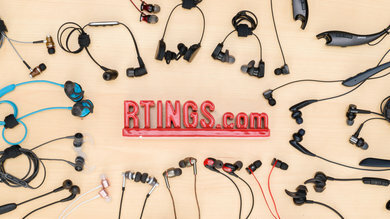 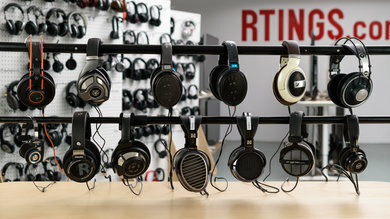 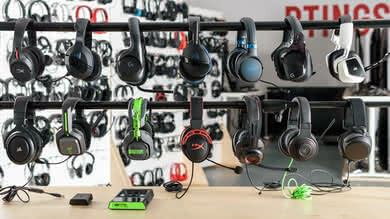 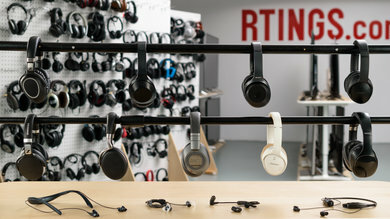 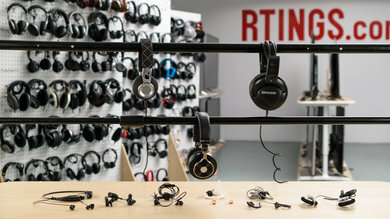 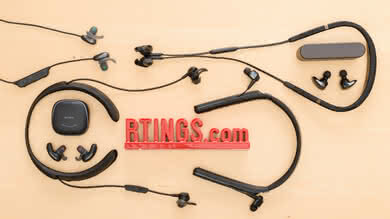 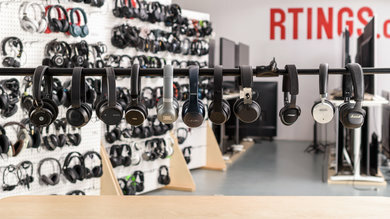 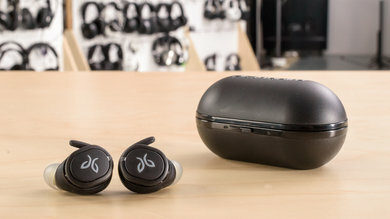 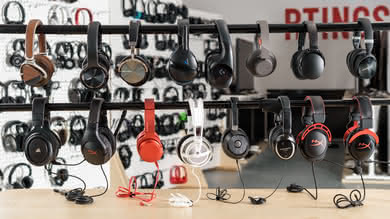 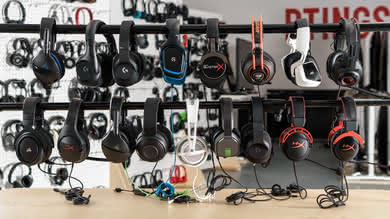 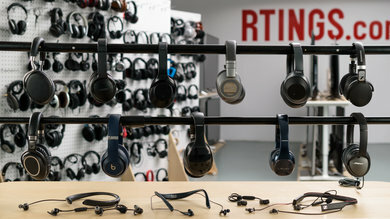 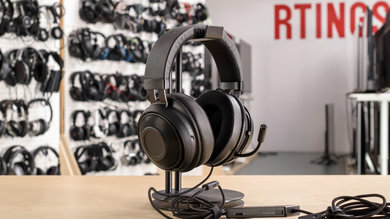 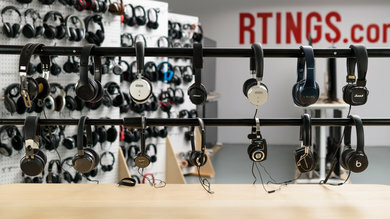 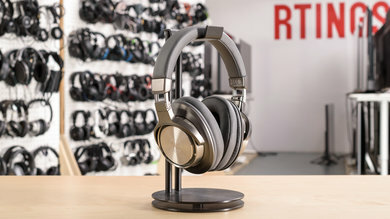 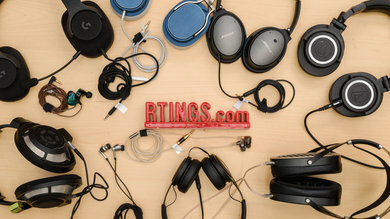 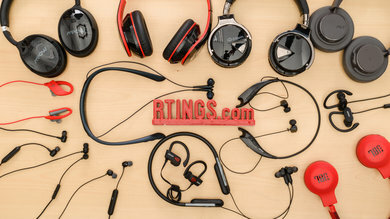 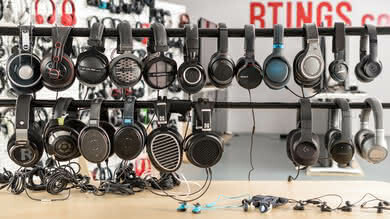 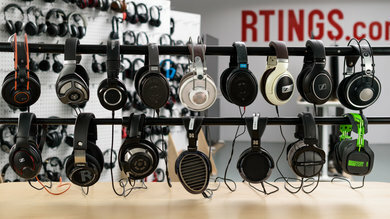 Some headphones offer more functionalities and options, such as noise cancelling switches, talk-through modes or touch sensitive input methods. 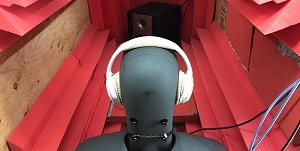 For our control scheme test, we score the functionality and layout (if present) of the volume, noise canceling and play/stop/call buttons. 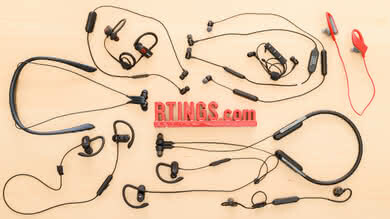 These are evaluated subjectively, based on ease of use and ergonomic design. 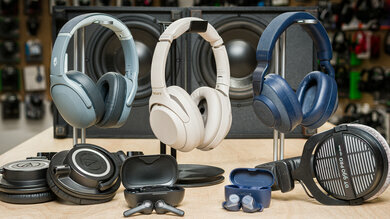 Ergonomic button layouts are easy to use and offer great control over your audio. 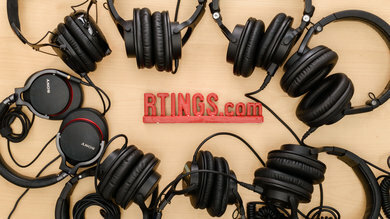 This is especially important for the listener that does not want to have to change tracks or volumes directly from the audio source. 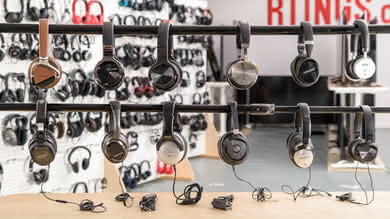 Some listeners, however, prefer the simplicity of headphones with fewer buttons and therefore the importance of these results is subjective. 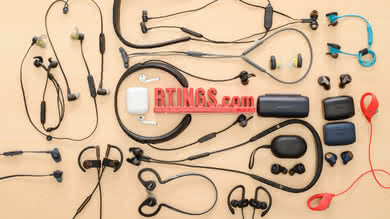 We do not assign as much weight to button layout and functionality as we do comfort or build quality. 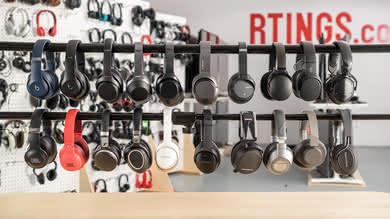 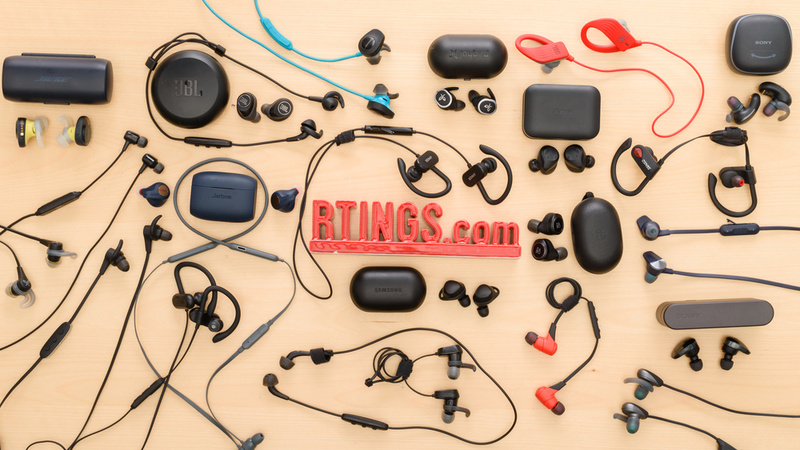 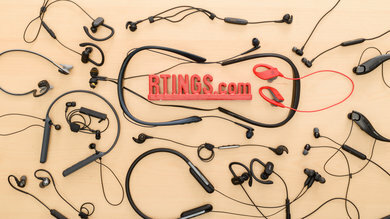 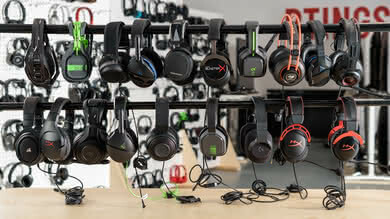 Our buttons test evaluates the layout and functionality of the headphones’ control scheme. 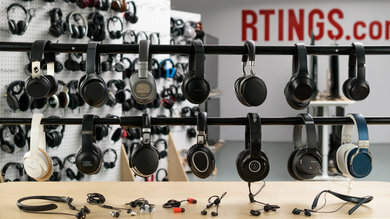 We score the layout, functionality, and feedback of the headphones’ control schemes. 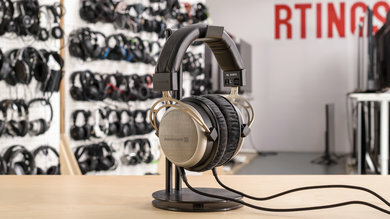 We assign a higher score to headphones that have good, simple and efficient button placement, with dedicated buttons for each control. 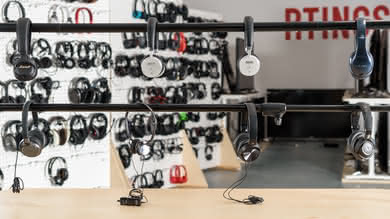 The buttons should be easy to reach and operate while the headphones are in use. 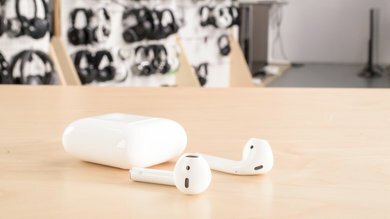 Unorthodox control schemes lose some points if they are not intuitive or easy to get accustomed to. 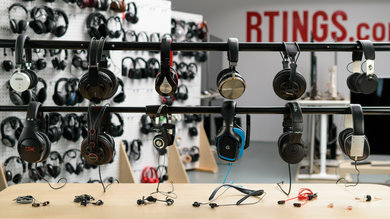 A higher score is assigned to headphones that give more control options. 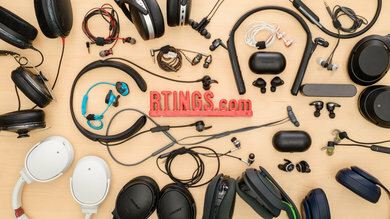 This typically means better control over your audio and a listening experience that doesn't require changing options directly on the audio source or device. 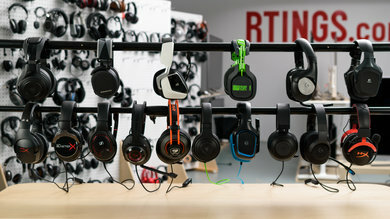 A higher score is assigned for buttons that provide clear tactile or auditory feedback and that respond with minimal delay, to prevent mistaken or erroneous inputs. 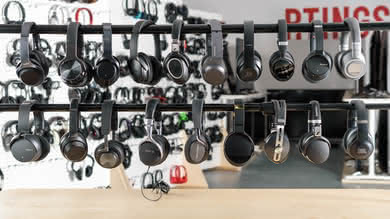 Our control scheme score evaluates the efficiency and simplicity of the functions and layout of the buttons on headphones. 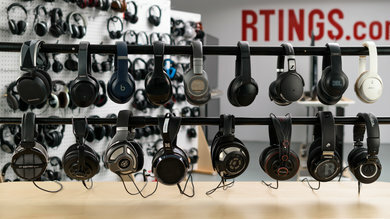 The controls provided by a headphone can be frustrating if prone to erroneous inputs and may be more important for the listener that does not want to have to change tracks or volumes directly on their audio device. 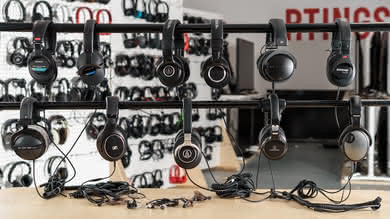 However, this may not be the case for all listeners. 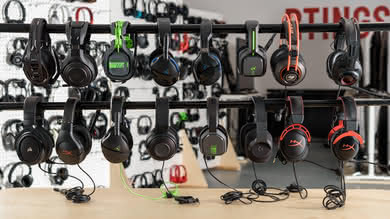 Some may prefer fewer buttons and therefore the results of this test will not be as significant. 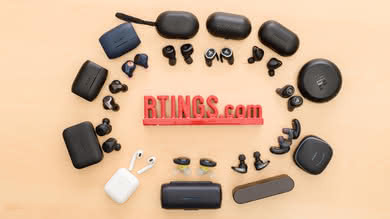 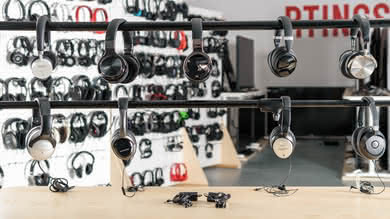 We evaluate the layout, functionality, and feedback of the buttons on each headphone and score them according to their ease of use and efficiency.